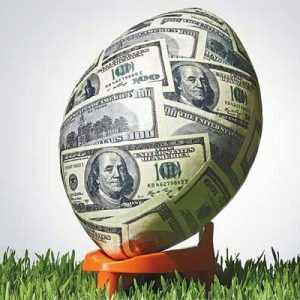 The Internet gambling industry in New Jersey thus far has been an across-the-board success, with 150,000 player accounts opened thus far in the Garden State. 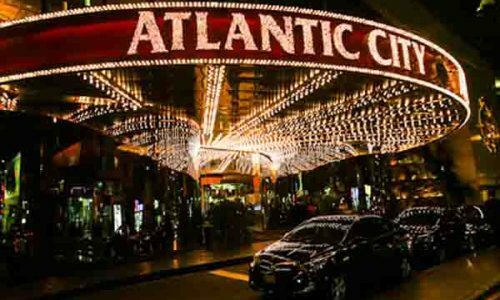 States like California, Florida, Pennsylvania and others are closely watching New Jersey in its initial online gambling efforts, and while technically the early going has been smooth, this is an industry in its infancy whose success or failure of Atlantic City online gambling and those platforms in other states will be ultimately determined solely by the almighty dollar. 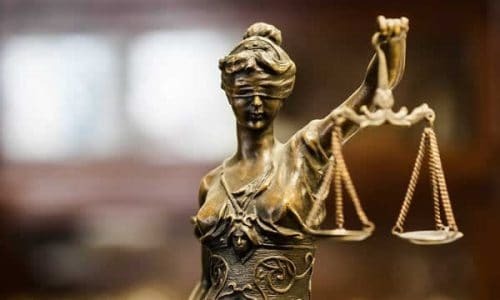 To that end, the New Jersey Division of Gaming Enforcement (DGE)will release its initial online revenue report in mid January. Since the NJ Internet gambling industry did not arrive statewide until November 26 of last year, those 150,000 player accounts opened for Internet casino and poker gambling at the state sponsored virtual casinos show a growth and continued support of about 3,000 brand-new player accounts opened every day on average. That is good news in New Jersey, as that was the rate of growth early on, and it seems to be continually supported over time. 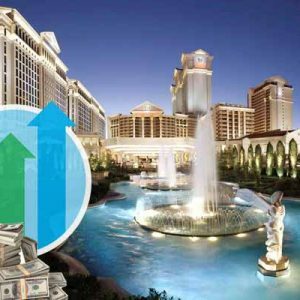 As the state’s DGE prepares to release its initial online gambling revenue report, the quiet buzz among industry professionals is that the numbers are going to be very positive. Based on the warm reception that Atlantic City online casinos have received from players thus far, we can easily see more and more brands getting on board. The period covered by the upcoming and widely anticipated revenue report covers the tail end of November and December of last year. And while Chris Christie famously predicted $1 billion in annual revenue the first year for the Garden State from Internet gambling revenue, taxes and licensing fees, more realistic number crunchers and industry analysts are looking for between $10 and $12 million for the roughly 40 day period. 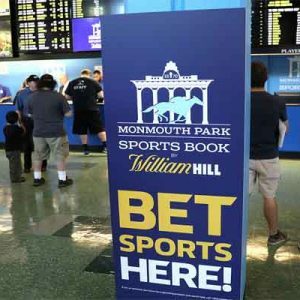 Those estimates are based on the fact that the New Jersey online gambling sites contributed somewhere in the neighborhood of $1 to $2 million in revenue through no deposit and real deposit bonuses and overlays, as well as player incentives. If onlooking states could expect roughly $250,000 per day of revenue, as is supported using the lower $10 million estimate and 40 day operational time frame, you could see hinge states like Pennsylvania and California quickly move for legalized Internet gambling passage. Bear in mind these are just estimates, but are certainly within a realistic range. And there is no industry agreement on the possible revenue declaration which is forthcoming. 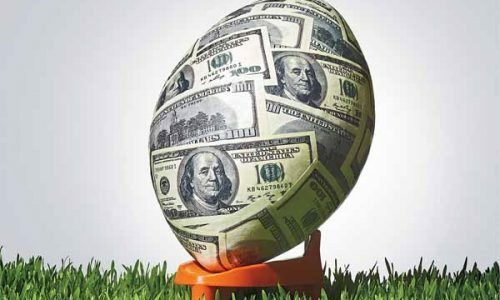 GamblingData.com is looking for about $39 million in Q1 of 2014, and that $13 million per month estimate would put the upcoming DGE revenue report at around $17 million. 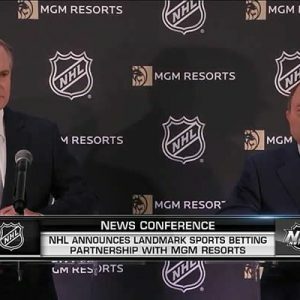 However, multiple industry analysts see anything above $10 million for the shortened time frame and initial launch a victory, with anything over $15 million as a massive win for New Jersey in particular, and the Internet gambling industry in the United States in general. 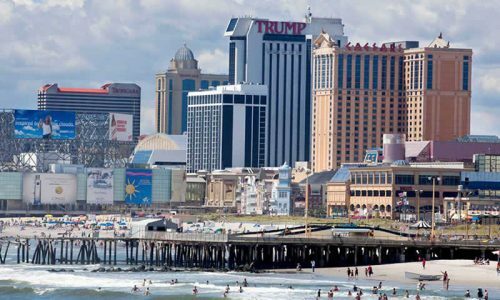 The move by the Garden State to offer and regulate Internet gambling was a bipartisan effort to boost the Atlantic City casino industry, which has been struggling the last few years. With the downturn in the US and world economies since 2008, legislators believe delivering access to legitimate Internet gambling options to New Jersey residents in their homes and on their mobile PCs and smartphones will deliver a lower-cost access to casino gambling. 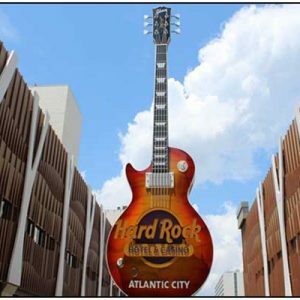 Currently seven Atlantic City casino hotels are delivering online gambling in some form in New Jersey, and they are: the Golden Nugget Atlantic City; the Borgata Hotel Casino & Spa; the Tropicana Casino and Resort; Trump Plaza Hotel and Casino; the Trump Taj Mahal Casino Resort; Caesars Atlantic City and Bally’s Atlantic City.